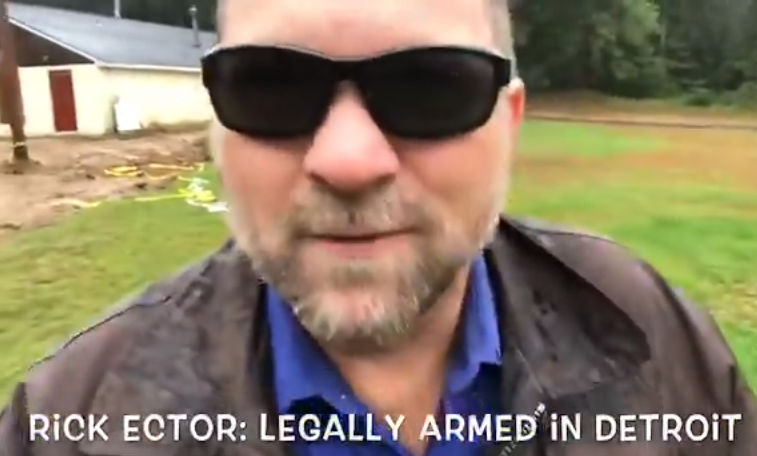 LAID - Legally Armed In Detroit (Michigan CPL CCW Classes): Charlie Cook Gives Rick Ector a "Gun-Gram" on his Birthday! Charlie Cook Gives Rick Ector a "Gun-Gram" on his Birthday! ICYMI: Charlie Cook gave me a "Gun-Gram" on my birthday!